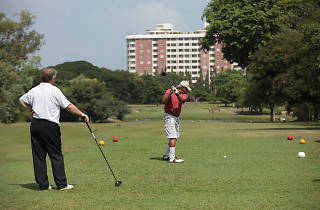 A golf course in the middle of the bustling city of Colombo. 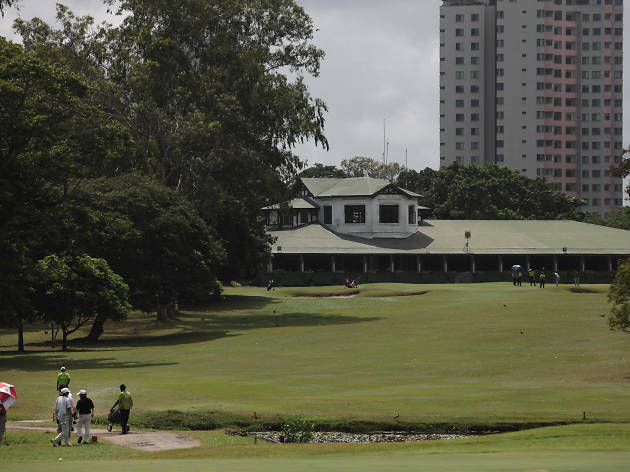 The Royal Colombo Golf Course was first established in 1879 when the sport itself was introduced to Sri Lanka. 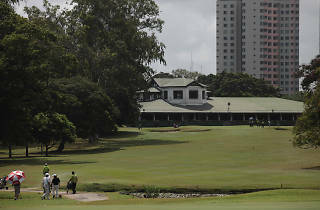 It gained the ‘Royal’ status in 1928 and is the second oldest golf club to gain the ‘royal’ status outside of Britain. 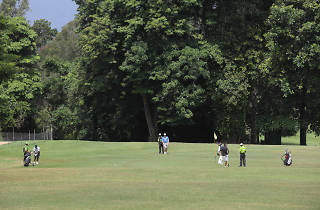 Spanning across acres of greenery, the coveted club demands high discipline from the player. 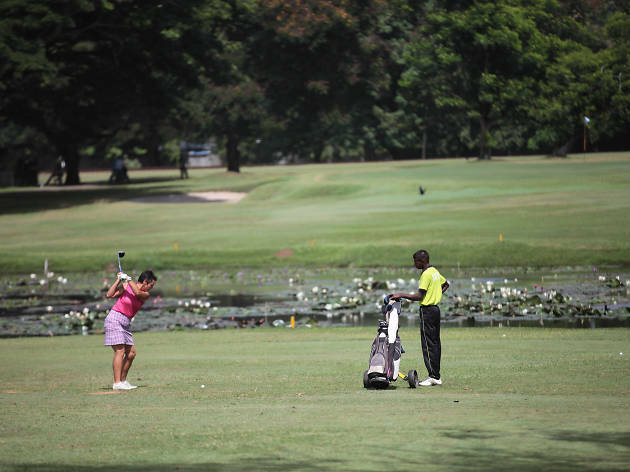 There are 18 holes, 6,560 Yards Black Tees, 6,303 Yards White Tees, 5,186 Yards Ladies’ Tee. There are separate practice sections as well. 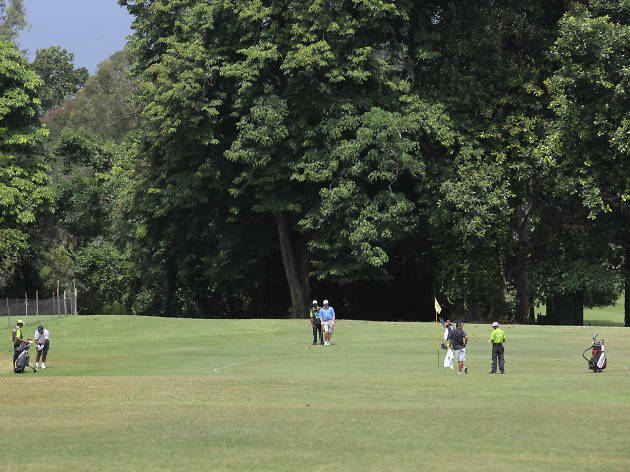 Green fees and caddie fees will be levied, but these are reduced if a visitor is a member of a golf club with which the Colombo club has an agreement with. 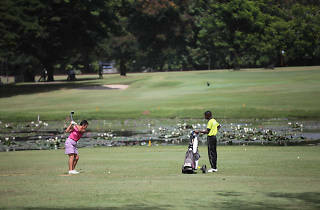 The club has a full functioning ladies’ division which has participated in and won many tournaments. The gym and a relaxing lounge are among the club’s notable features. 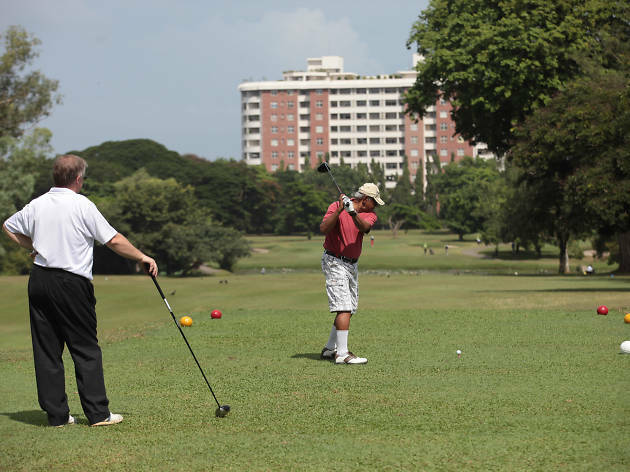 Located in the heart of Colombo, the Club welcomes temporary members to enjoy a round of golf in its serene setting.